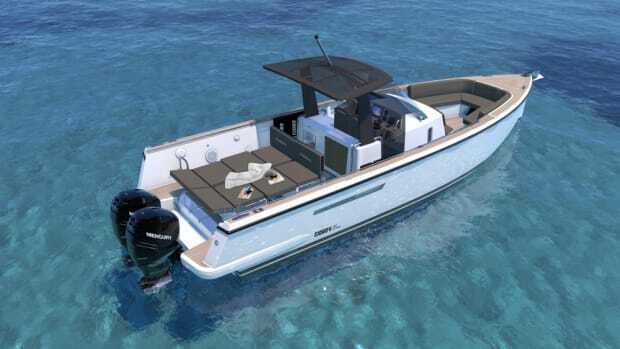 Bayliner said it added outboard power options to its VR5 and VR6 models. 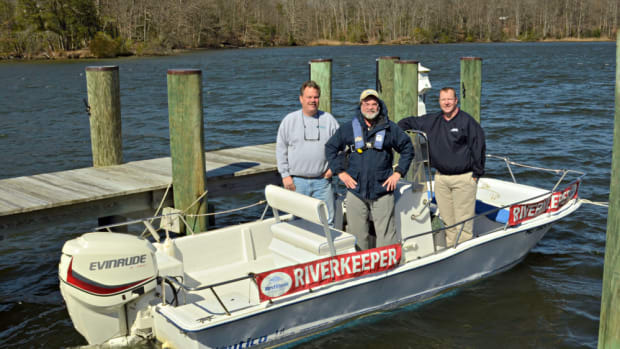 The NMMA said it provided comments to the Coast Guard supporting the interim rule. 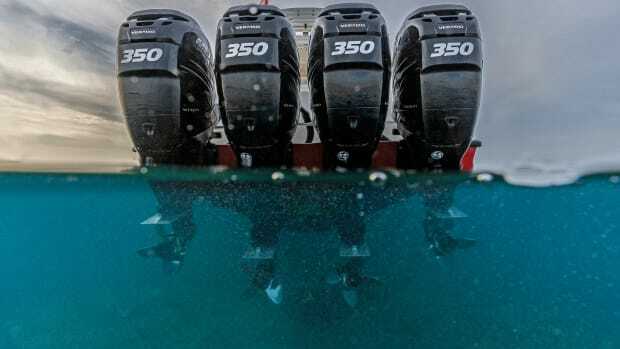 People should expect to see an expansion of the outboards offered by Seven Marine following its acquisition by Volvo Penta. 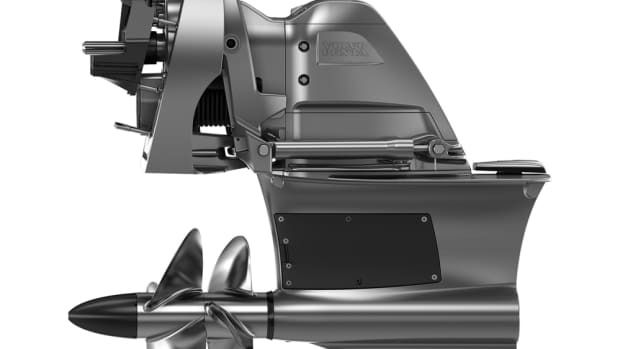 Luxury powerboat builder Fjord Boats said it is expanding into the outboard segment. 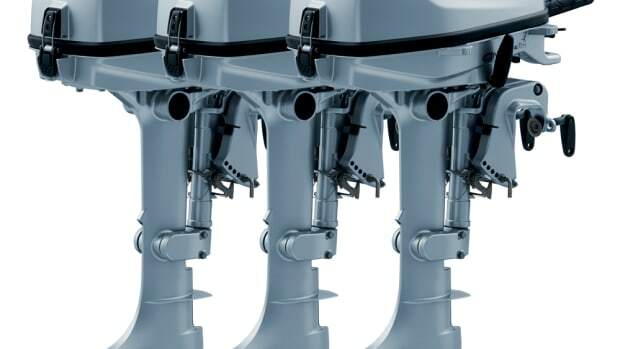 The push was fueled by increased demand for higher-powered engines. 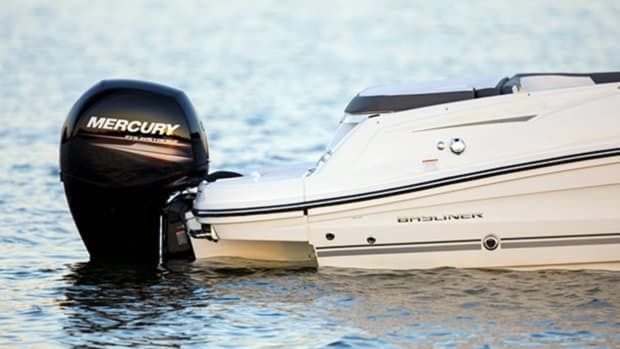 Mercury Marine announced a new five-year protection program that includes two years of free Mercury Product Protection Gold. 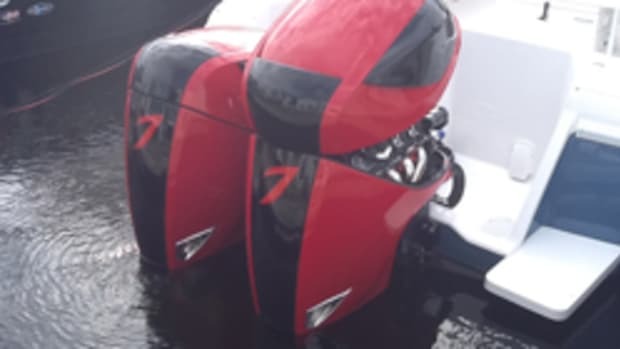 Honda Marine said it is debuting new portable four-stroke outboard engines with its BF4 and BF6 models. 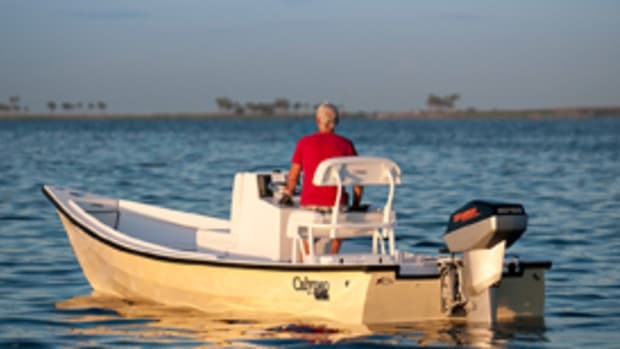 Mercury Marine recently donated seven Mercury outboard engines to Surf Life Saving groups. 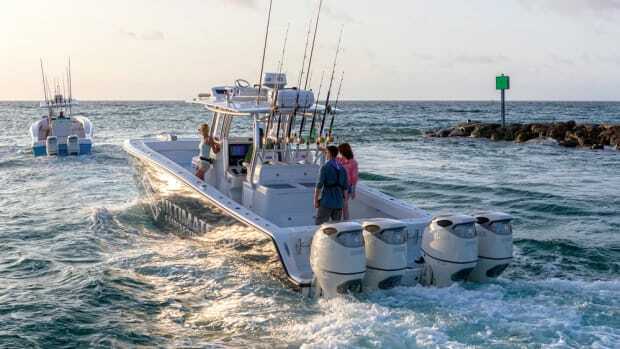 Outboard boat retail sales increased 14.4 percent to $3.8 billion in 2015 from the previous year. 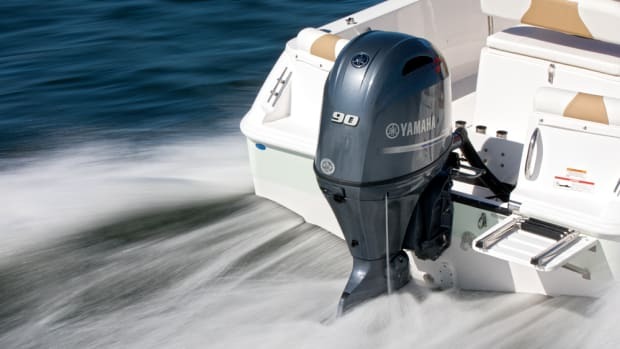 Yamaha announced Tuesday new mechanical control versions of its 225- and 250-hp 4.2-liter V6 Offshore outboards.